‘Muslim areas’ in Indian cities and towns can be seen as centres of regional and transnational networking,but are usually portrayed as sites of isolation and ‘ghettoisation’. 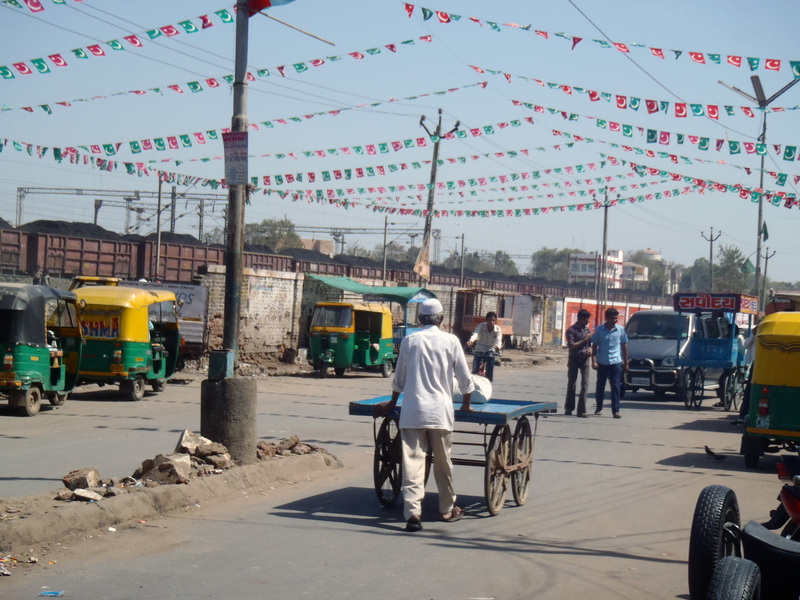 Sanderien Verstappen shows how processes of marginalisation intersect with rural-urban and transnational mobility trajectories, through a case study of Muslims in Gujarat. Anand town in central Gujarat exemplifies the trend of ghettoisation of Indian cities: after the violence of 2002, many Muslims from nearby villages and towns sought safety and comfort here. Despite the trends of displacement, urbanisation and residential segregation, ethnographic research reveals that a sense of belonging to the wider region is maintained. Urban Muslims and those who migrated abroad maintain connections to the region, e.g. through social networks, investments, and visits. These regional orientations are adapting to changed circumstances. For the Vohra Gujarati community, Anand has developed into a centre of community making: a ‘Makka of Vohras’. To understand such complex intersections of mobility trajectories, a methodological shift is proposed in the scale of attention of the research, from the neighbourhood-in- a-city to the neighbourhood-in- a-region and the neighbourhood-in- a-transnational- network.